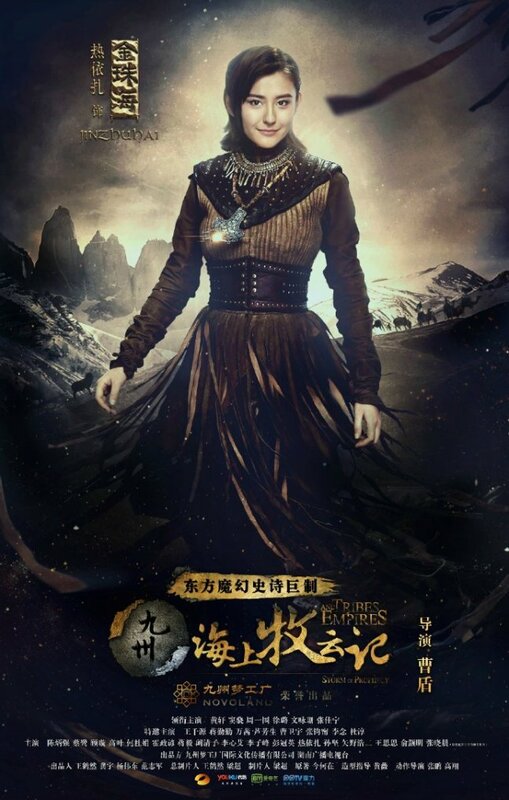 Out of the multitude of dramas that are waiting to air, Tribes and Empires: Storm of Prophecy 九州·海上牧云记 belongs in a category of its own with a big story and an even grander cast. 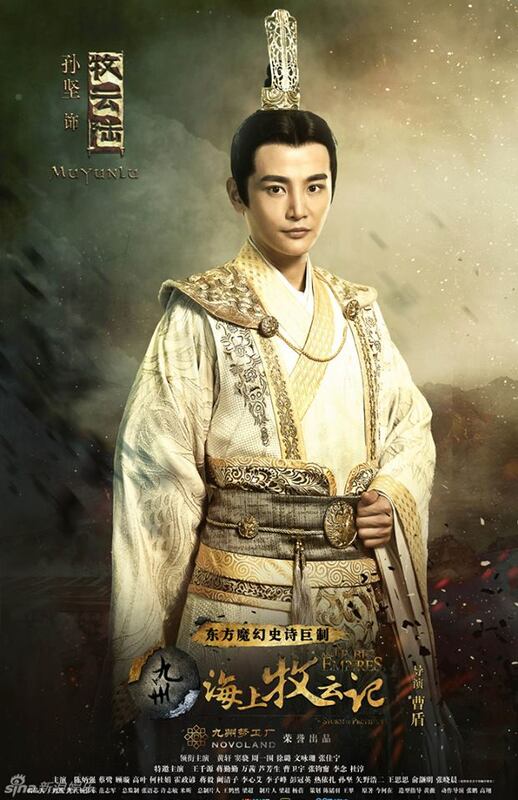 Huang Xuan takes the lead as Muyun Sheng, the prince and future King. He is the son of Muyun Qin and a spirit. He was a prisoner in his own palace with only a palace maid by his side until he meets Muru Hanjiang who becomes his friend and helps him find his mother. Devastated with the truth, he escapes from the palace and also crosses paths with Shuofeng Heye. Together, the three brothers start on a journey as Muyun Sheng vows to destroy the very thing that has forced them into a life of fighting. 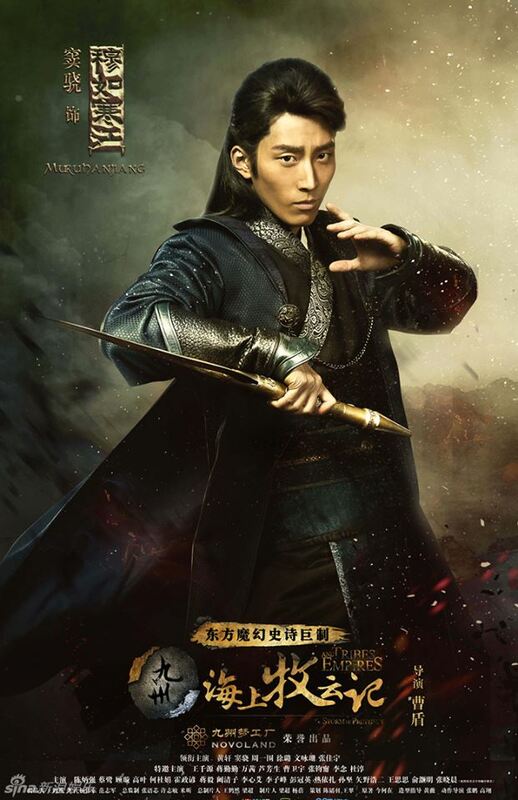 Shawn Dou as Muru Hanjiang, the future monarch. He is the third son of the great general and a descendant of a formidable clan. Due to a prophecy that has declared him as a future monarch, his father abandons him to his own fate. Muru Hanjiang grows into a resilient young man with a strong personality. He may act like he doesn't care about most things, but he has always felt empty not knowing his real identity and purpose in life. 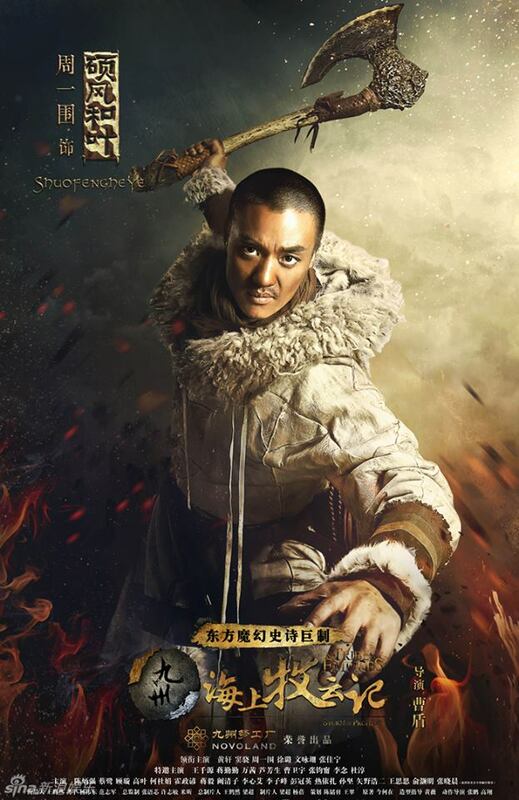 Zhou Yi Wei as Shuofeng Heye, the future leader of a tribe of people in the Northern grasslands. He brings back a monk who reveals an important secret between the Muyun and Muru family which brings about the destruction of his entire clan. 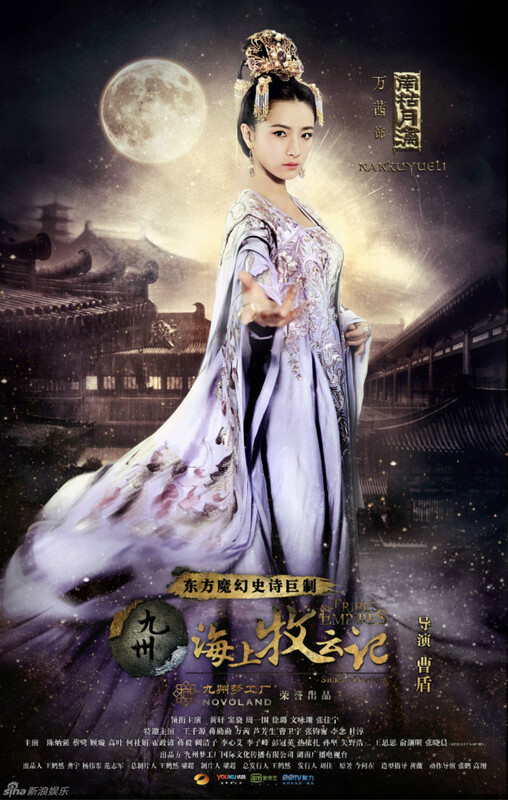 Xu Lu as Su Yuning, the future Queen. She is the daughter of an inconsequential official with no power nor wealth. Because of her father's ambition to climb the ranks, she was trained in the arts and educated from a young age. At the age of 14, she was sent to the palace as a maid. Given her destiny as the future Queen, she was often ostracized by her peers, yet she never bowed down as she chose to remain kind to her oppressors and impervious to their attacks. Janice Man as Pan Xi, a spirit from the sea. She used to be a mere figment of imagination being locked inside the Muyun Pearl. 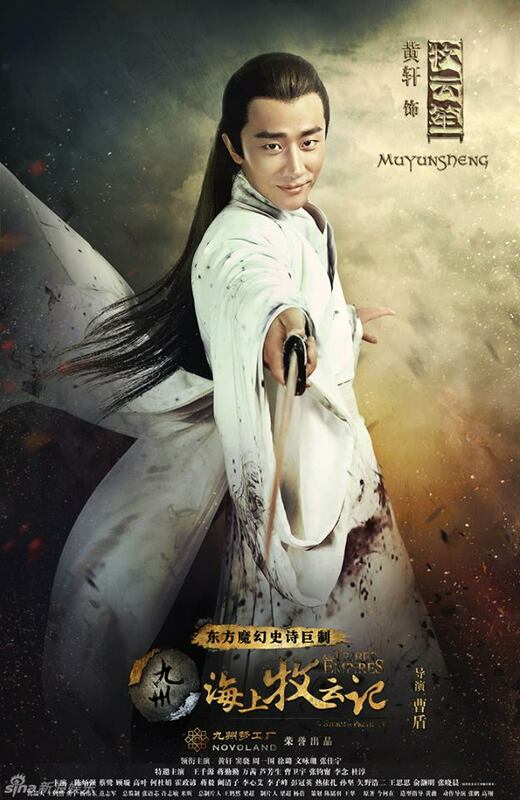 After taking human form, Muyun Sheng is the first man that she sees and they fall in love. She longs to become truly human and to enjoy the joys of the living. Zhang Jianing as Muyun Yanshuang, an armor-clad princess. She is confident and extremely competitive as she tries to best every man in their own game. She only turns into a sweet young girl whenever she's with Muyun Han. She purchases Shuofeng Heye from a slave trader and takes him back to the military camp. 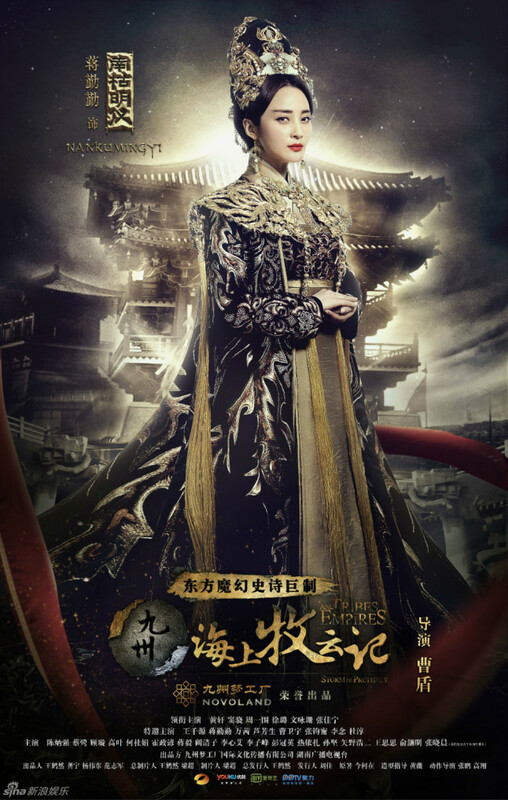 Jiang Qin Qin as Nanku Mingyi, the Queen and Muyun Qin's first wife. She holds the center of power of the Muyun family and controls everything in the inner palace. She loves Muyun Qin but could never win his heart even though she managed to gain the throne as his queen. 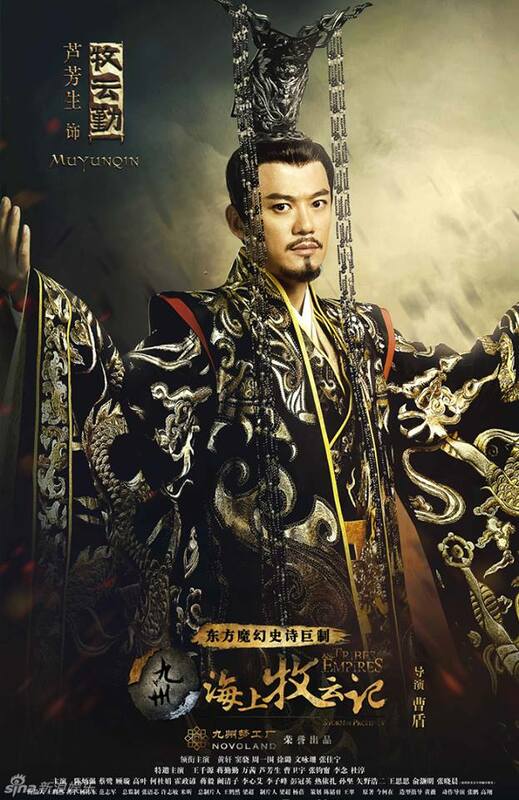 Wang Qian Yuan as Muyun Luan, a cunning monarch who is also a member of the Muyun Family. 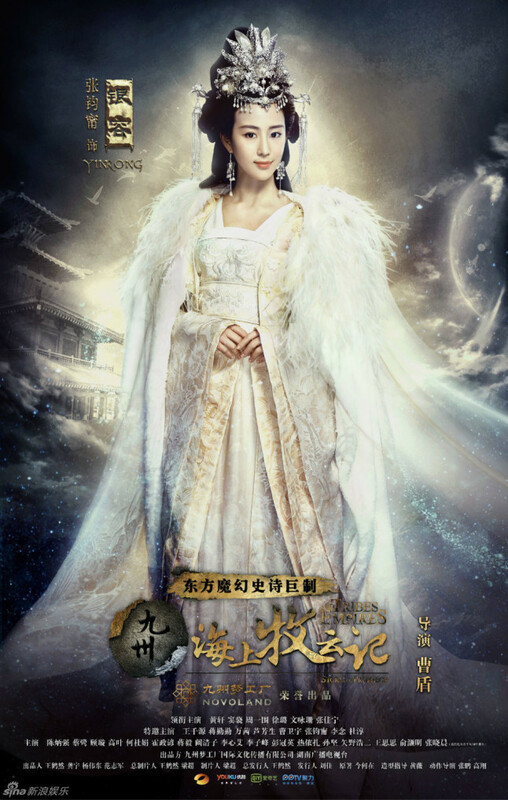 Wan Qian as Nanku Yueli, the Queen's niece. Due to her birthright, she was always treated with respect befitting that of royalty. She is proper and gentle on the outside, but completely opposite on the inside. 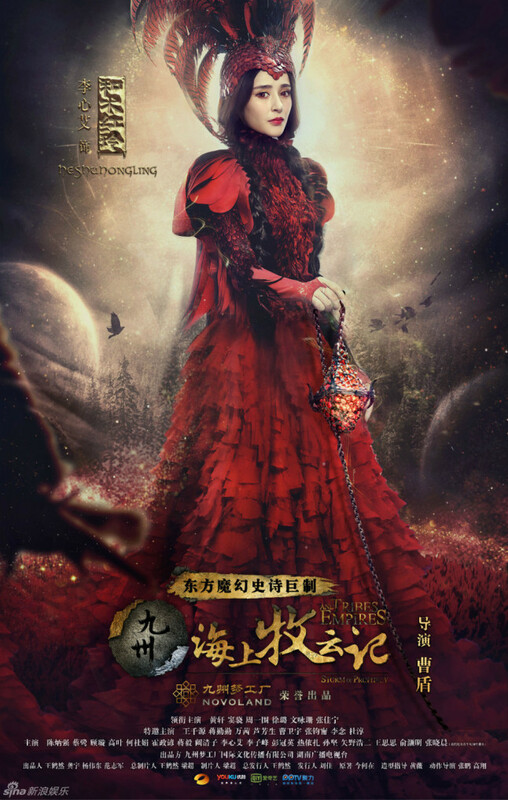 She harbors hatred for Su Yuning due to jealousy arising from the latter's royal destiny. 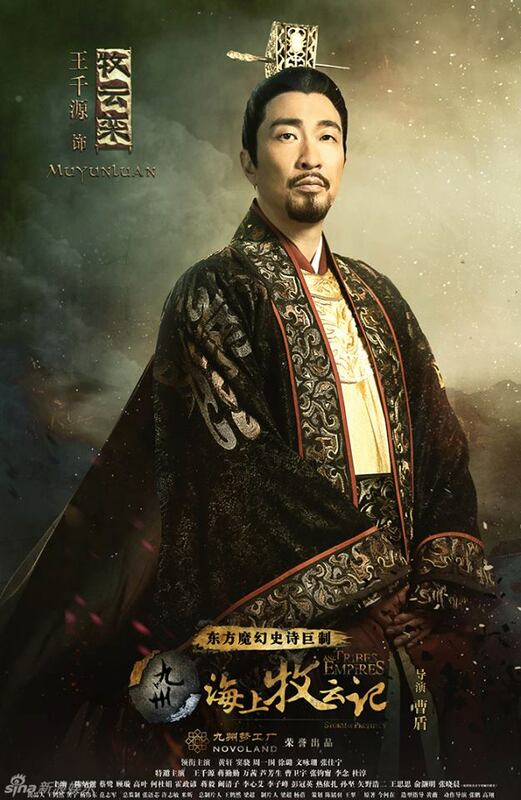 Lu Fang Sheng as Muyun Qin, the King. He loves a good fight and he is skilled in the bow and arrow. 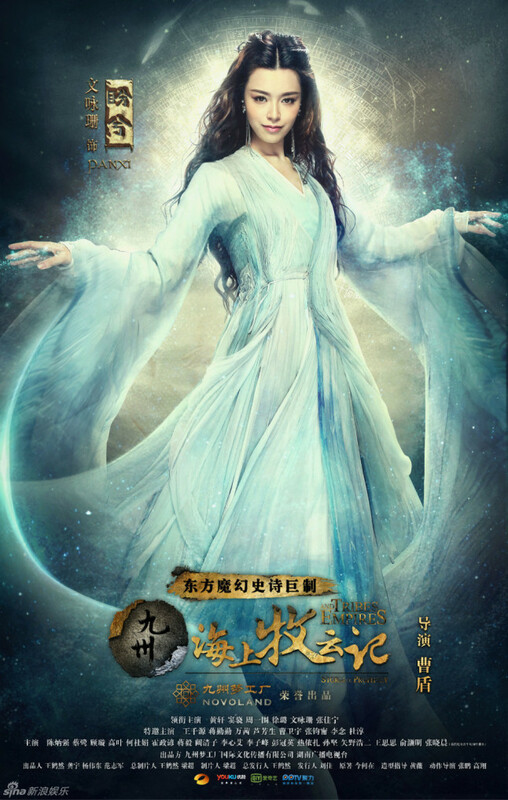 While out hunting with his older brother, he meets a spirit named Yin Rong and falls passionately in love with her but was ultimately forced to choose between her and his country. Li Zi Feng as Muyun Han, the eldest prince. He has commendable martial arts skills and a forthright personality. He is the disciple of Muru Shuo and maintains close relations with the Muru family. He is one of the contenders to become the future King. 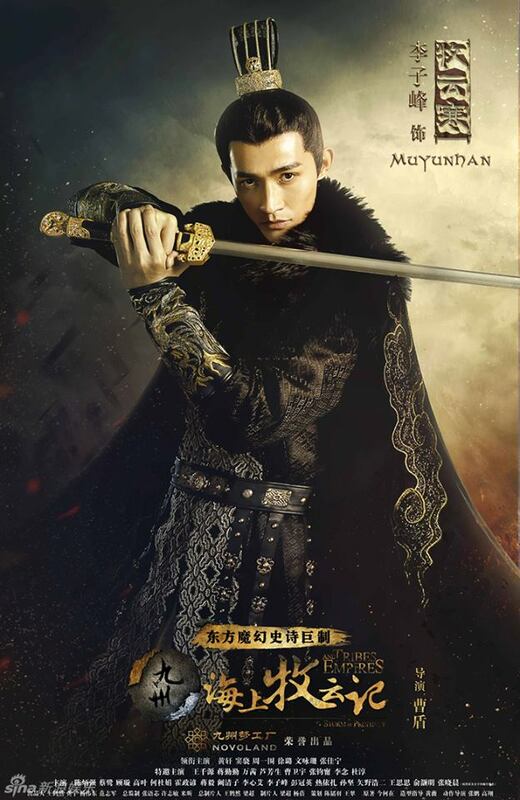 Sun Jian as Muyun Lu, a prince who is a gentleman in actions and words. He is not good in martial arts, but makes up for it through his literary prowess and strategic mind. He is the most likely candidate to become the next King. He is attracted to Su Yuning but must make the tough choice between love and country. 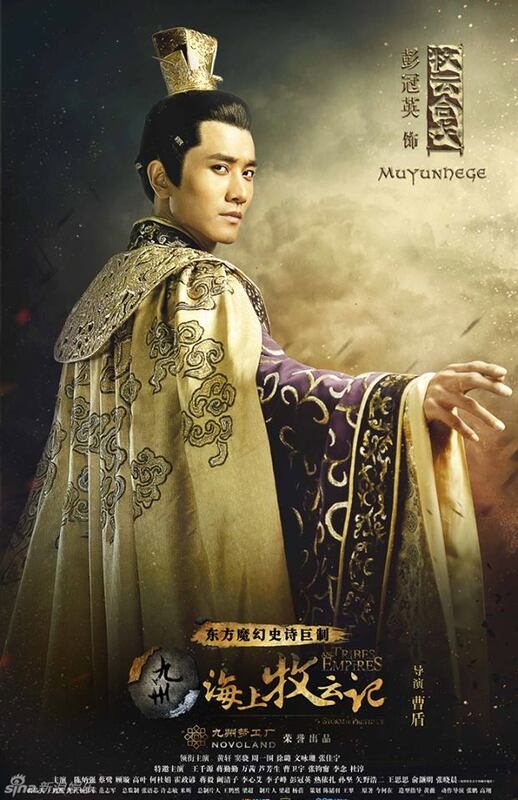 Peng Guan Ying as Muyun Hege, a prince. He is the son of the King and Queen. He is highly capable but also arrogant and calculating. He looks down on Muyun Sheng for being half-human and half-demon. 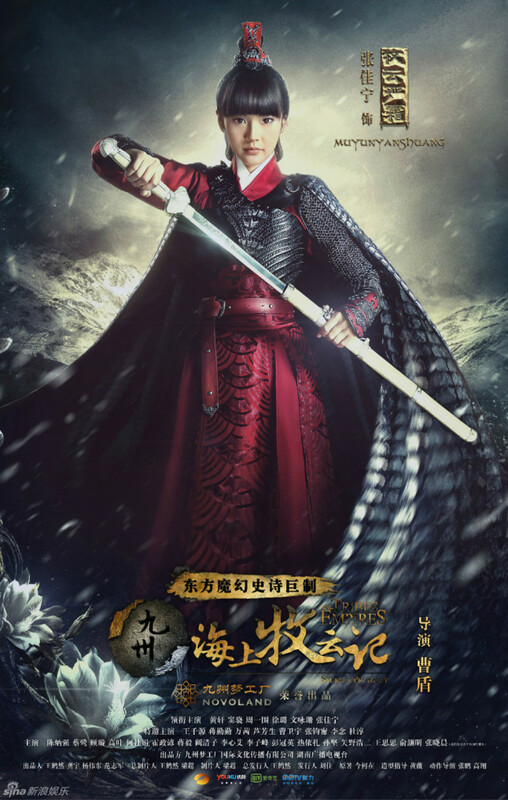 For the sake of his mother Nanku Mingyi's power in the palace and to win the love of Nanku Yueli, he begins to plot for the throne. 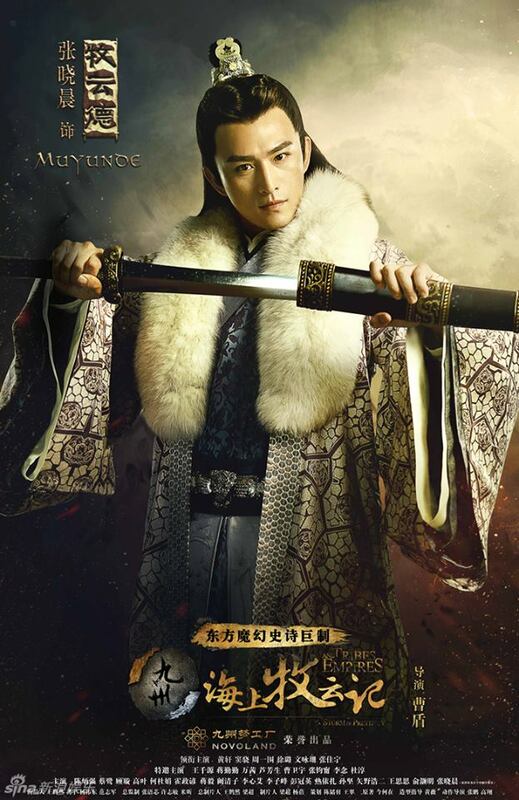 Zhang Xiao Chen as Muyun De, the second son of Muyun Luan. He was sent to learn business at a very young age and became the head of the merchant association early on. However, he is hot-headed, sly and often moves with a purpose in mind. He travels to Tian Qi City in order to become friends with Muyun Sheng. 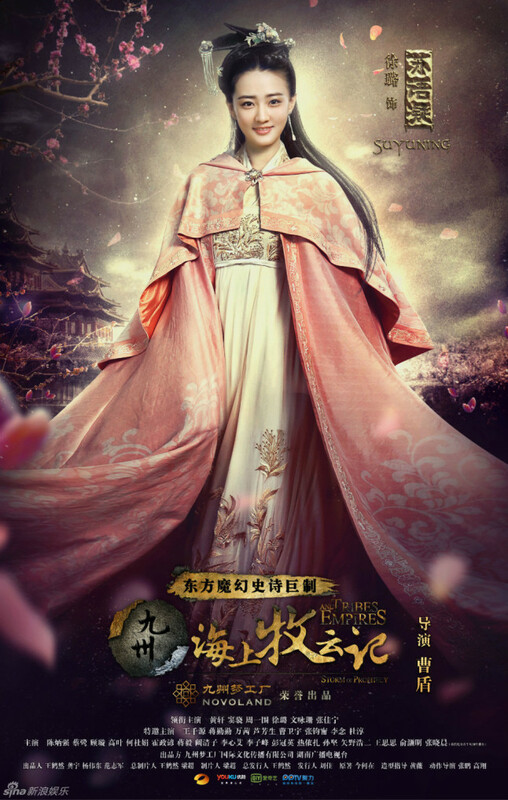 Kan Qing Zi as Ji Gong Zhu, the Crown Princess from the previous dynasty. After the Muyun clan took away their power, they were imprisoned in an underground city. 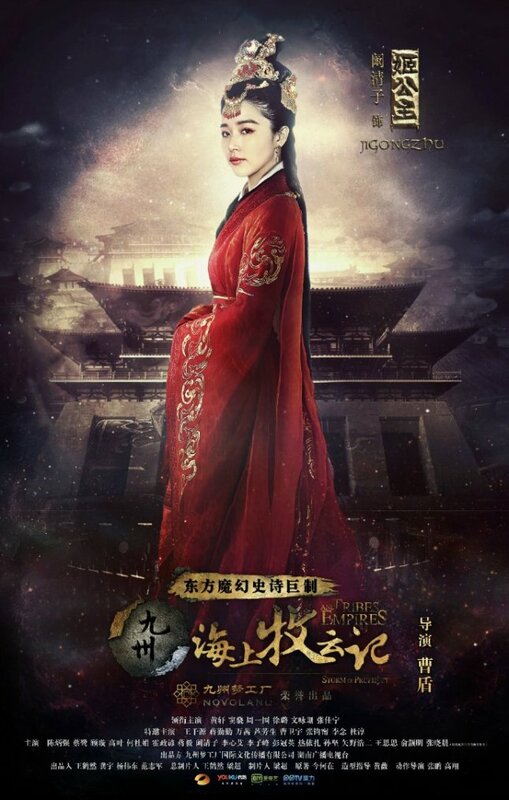 As time passes, Ji Gong Zhu's hatred grows stronger as she dreams of fulfilling her father's dream to regain the country and to kill everyone in the Muyun family. OMG....just when is this going to air - been waiting for an year now. I've been tricked repeatedly by fake broadcast dates and Hunan TV deciding to pull out. I need Shawn Dou (and Huang Xuan + Janice Man) now. ooh u mean this one right? http://www.chinesedrama.info/2017/11/drama-love-so-beautiful.html I'm curious about it just because the leading lady is going to be the new Shan Cai in the Meteor Garden remake though that doesn't seem like reason enough to watch. That said, I Cannot Hug You and Tribes and Empires are basically my top 2 for the month as well:) I'm literally counting the days.